Smart house. Connected home. Intelligent home. There are different names for one of the hottest technology trends happening today – home automation. 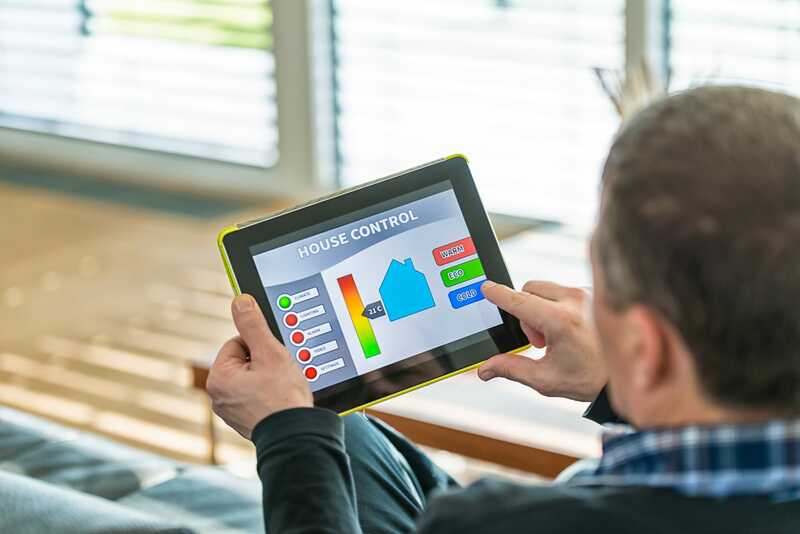 Home automation technology allows homeowners to connect multiple devices and appliances together and operate them with just one touch. Sounds a bit futuristic, but the technology is here and demand for it is growing. TCW-GAV is excited to offer home automation solutions that will make life a whole lot easier for you. We can install a system that will turn a home IP camera on/off, turn lights on/off, play music, start your movie and even control your thermostat. The best part – many smart house automation solutions let you control everything from wherever you are. Smart houses can even be controlled with voice command technology. We know you’re smart – now get yourself a smart house. Contact TCW-GAV for more details about this exciting, emerging technology.